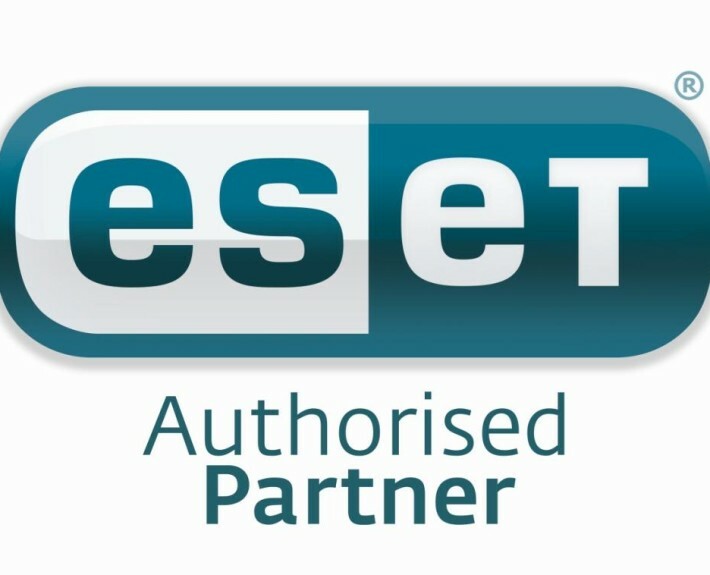 ESET is an outstanding product in the antivirus industry and RatwareUK are ESET Partners. ESET is a lightweight, powerful and low-cost antivirus and security solution for enterprise servers and end-points. Real-time protection using ESETs heuristic-based detection software. Ensures everything stored on CDs, DVDs, USB thumb drives and other external media don’t pose a threat when connected to your computer. High speeds and a small CPU footprint, keeps your PCs running smoothly. Thoroughly scans content across all secure protocols (HTTPS and POP3S), including compressed files to uncover stealthier threats. Available for Microsoft Windows 8.1/8/7/Vista/XP/2000/NT. Alternative versions also available for Linux, MAC and Android. Please contact us for the latest competitive ESET pricing.